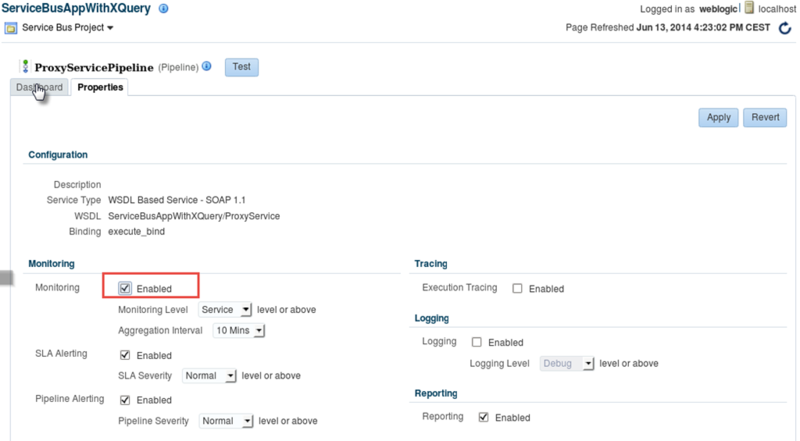 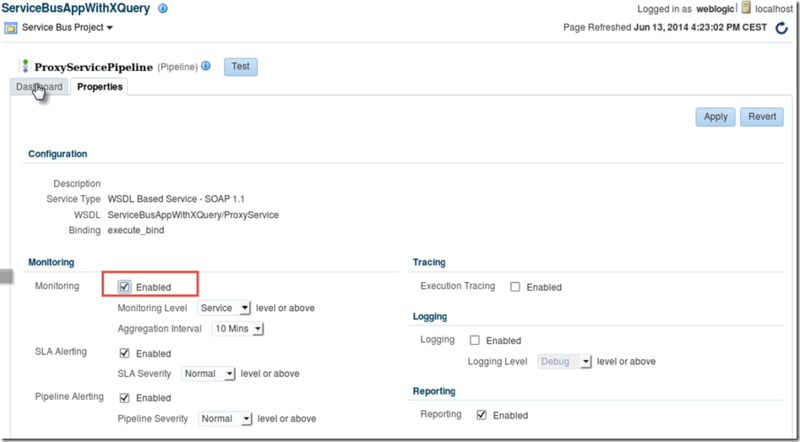 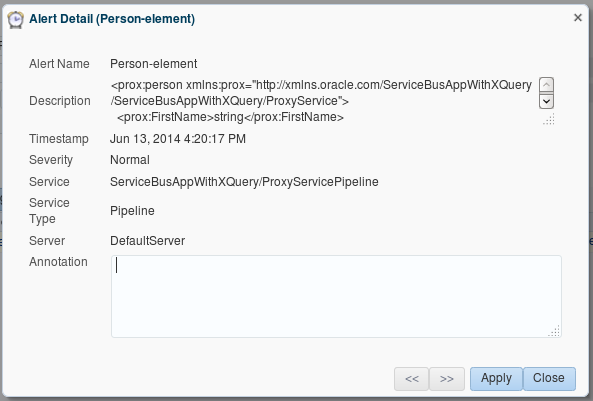 In SOA Suite 12c, the Service Bus console no longer exists. 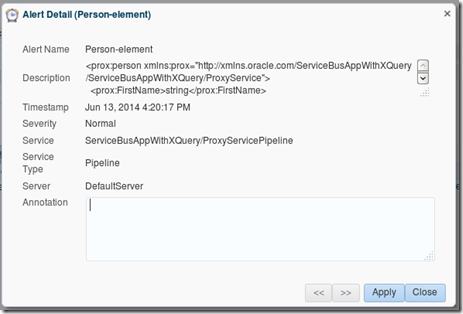 The Service Bus specific run time browser interface is not intended for administration activities: all administration around SOA Suite 12c is consolidated into Enterprise Manager Fusion Middleware Control. 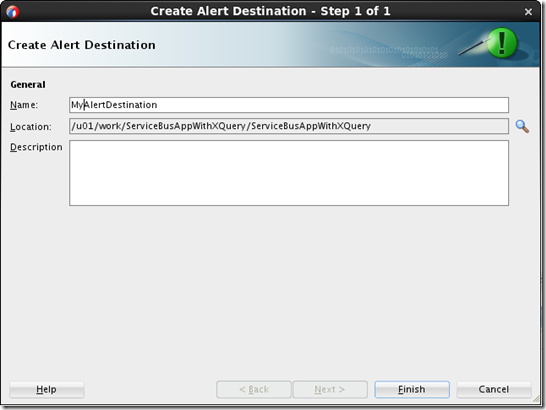 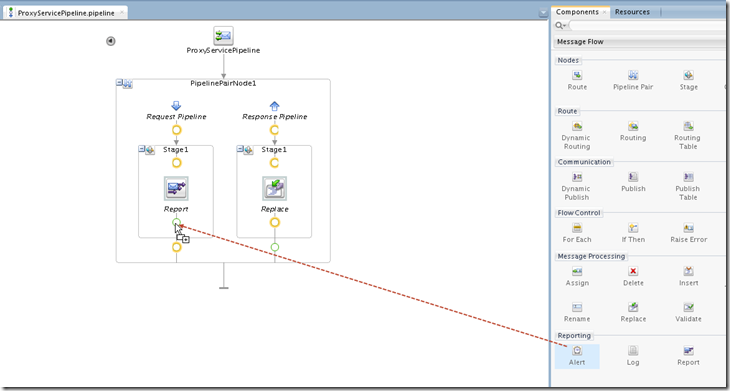 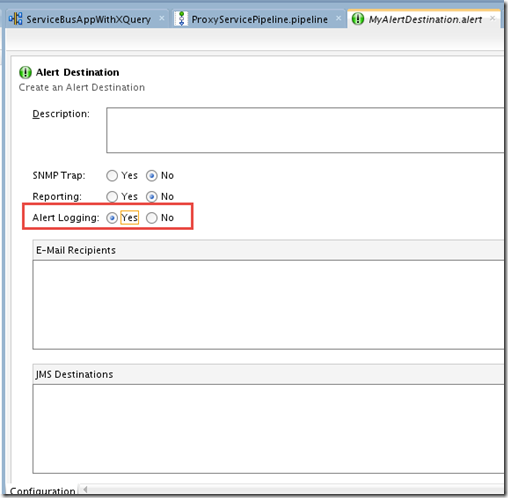 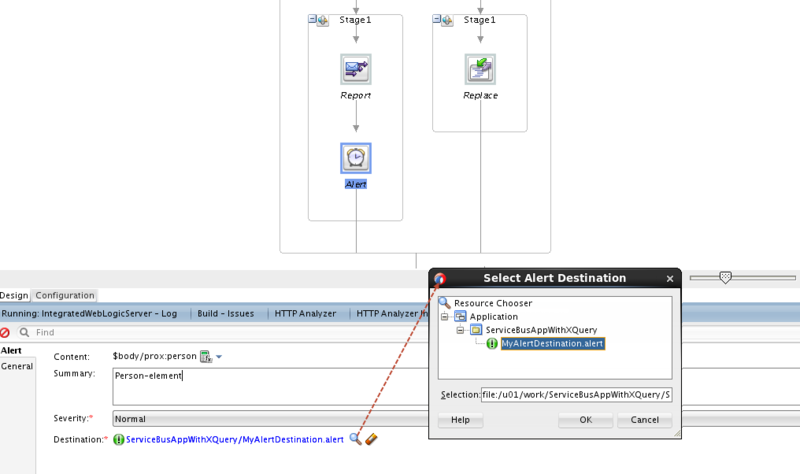 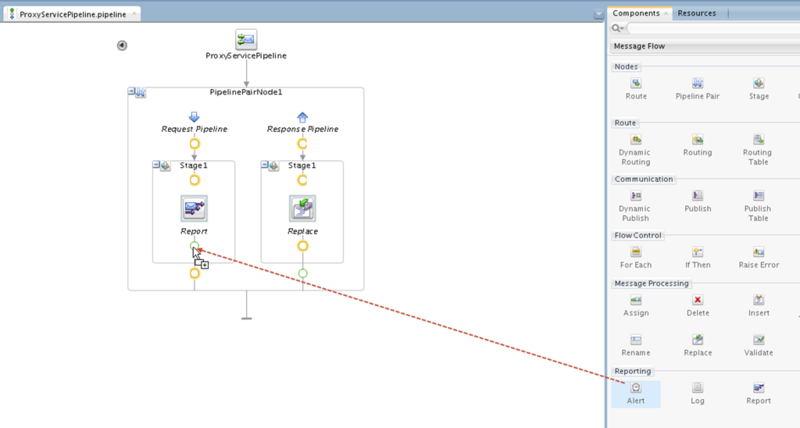 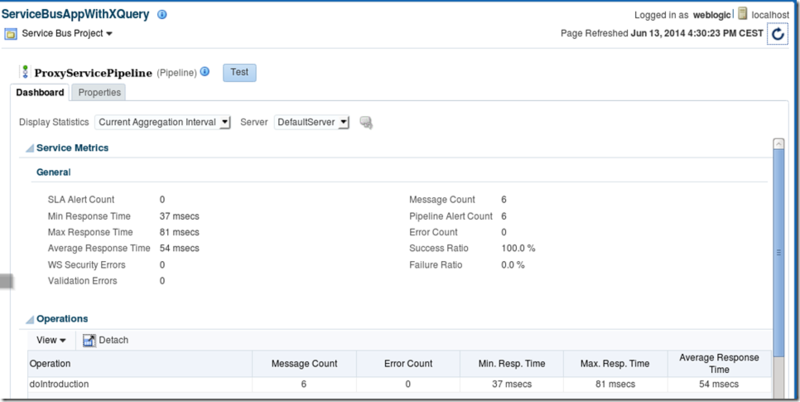 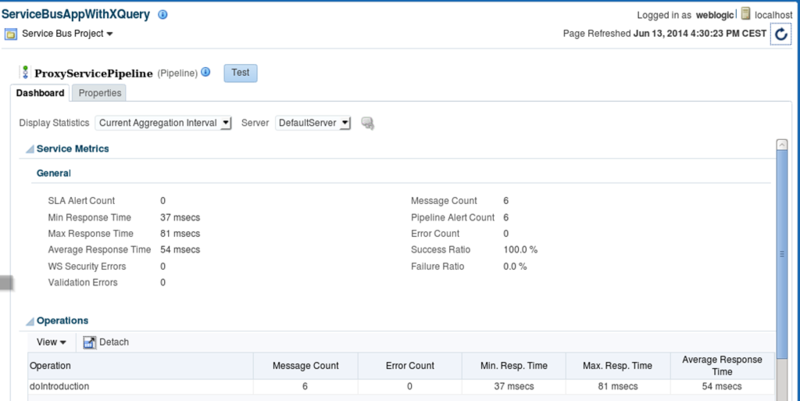 So a valid question now becomes: how to locate pipeline alerts produced in 12c Service Bus run time environments? 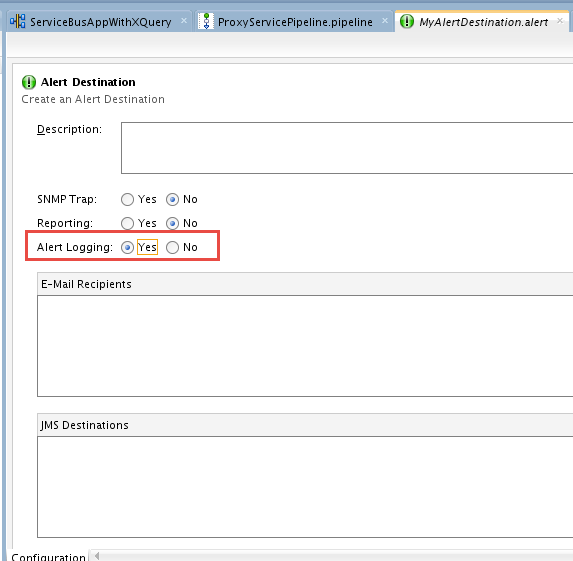 These are of course to be found in EM FMW Control. 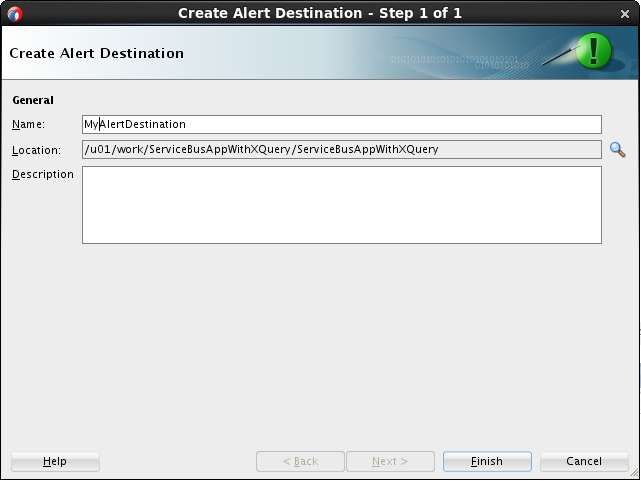 But where and how exactly?